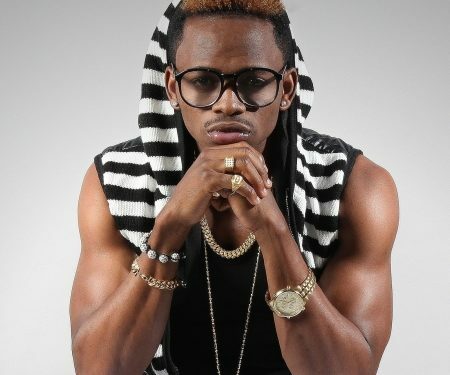 Our video pick of this week is ‘Salome’ by Tanzanian superstar Diamond Platnumz. 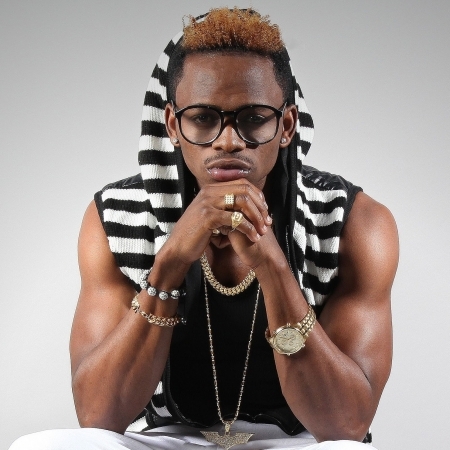 ”Salome” is the brand new song from Diamond Platnumz featuring Raymond. 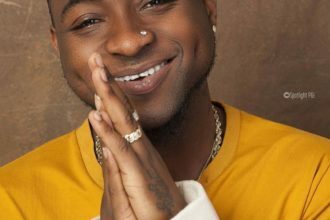 The song was written by Diamond Platnumz & Rayvanny in Tanzania. The beat was produced, mixed and mastered by Lizer from Wasafi Records Tanzania, while the Video was shot in Tanzania by Director Nicorux from South Africa.